When we come up with an excellent idea and start working hard on it, we will definitely get the result, which will translate into outcome and impact in the long run. This is what we all agree most of the time - however, it is our common experience that an excellent idea usually pops up in our head, next time it is gone. Well, why it happens? Simple - we do not note it down and ACT on it. It is also true that we can't act on every idea, otherwise - we will be "too" much loaded and finally - we may break down. Here, I am talking about one idea or few ideas that you are passionate about. For me - it is to understand the global health issues related with poverty, diseases and equity. Having left international vaccine institute (www.ivi.int) recetnly for good, I am now trying to follow my passion, which is to serve "left out" community and at the same understand the meaning of poverty and its implication on global health agenda. This means, I need to read lots of books voraciously and write as much as I can. For this reason, I am looking for a teacher, with whom I can work and emulate the work and follow the same path in academics. With this idea in both heart and mind, I arrived here in Karachi, the provincial capital of Sindh, Pakistan. So the question comes, why Karachi? 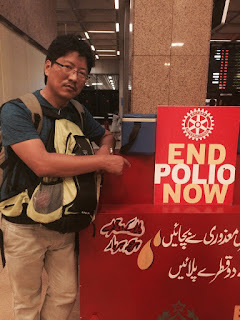 First of all, I am thankful to World Health Organization (WHO) both Headquarter (Geneva) and Country office (Islamabad) for providing me with this opportunity to server and contribute in Global Polio Eradication Initiative (GPEI). By now, you have definitely heard, seen or read about poliomyelitis, which is a serious debilitating disease. This is infectious diseases in the next disease in line to get eradicated from the globe after smallpox. Also, I assume that whoever has time and interest to read up to this line has had read about polio or knows common knowledge about this disease so I will not spend time and word to describe this disease. This enteric illness is supposed to be eradicated before 2005 but we are still fighting the final battle so we would never hear and see again this disease. Fortunately, we are very near from achieving the eradication goals, hopefully before 2020 AD. 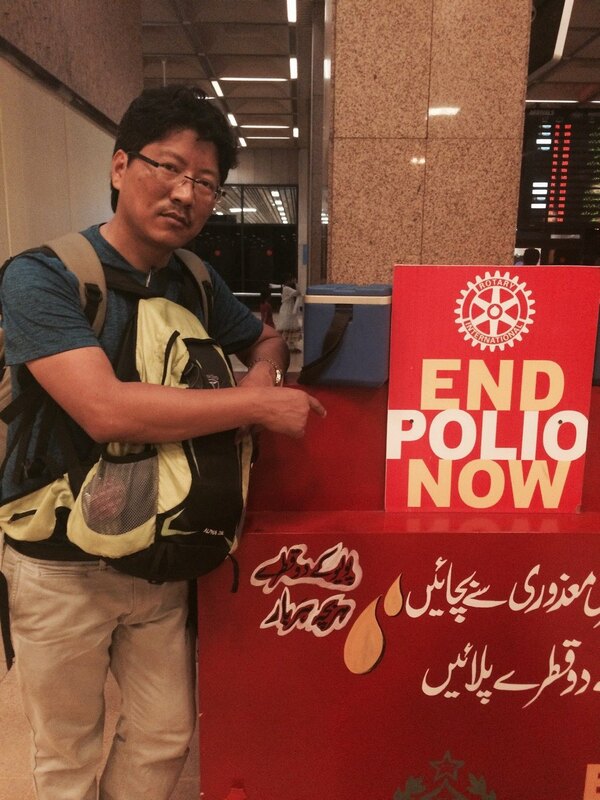 Now, Pakistan and Afghanistan are the only remaining countries that have wild polio virus in circulation in the community. For this reason, I was honored to be deployed in Karachi through WHO Geneva and Islamabad country office. My key role was to enhance and strengthen Acute Flaccid Paralysis (AFP) surveillance, which is one of the key strategies among three other key strategies that relate to strong and quality routine immunization and supplementary immunization so that, "not single child is missed with oral polio vaccine in the community. However, for this last mile of eradication effort to be successful, I am of the opinion that all key strategies have to be in alignment. This means, we can act in one isolation just giving priority to one strategy while less priority to others like surveillance and routine immunization. It is only through concerted effort or synergy between all these strategies that we will be able to eradicate polio sooner than we may expect. After all, routine immunization is the foundation of the eradication effort supplemented by equally important long term effort on surveillance, which generate data and provide evidence based information for informed implementation of the strategic action items. In nutshell, it is to move forward following the basics of AFP surveillance and strengthening Routine Immunization, which is sustainable and pragmatic approach, otherwise we have to face the continuous and evolving challenges and or barriers to the program. On final note, I was happy and honored to be acknowledged for this effort. 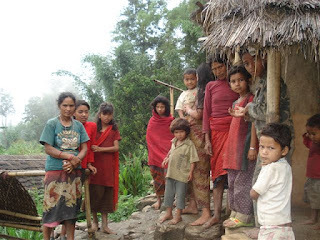 Next time, I would love to share stories from Nepal.